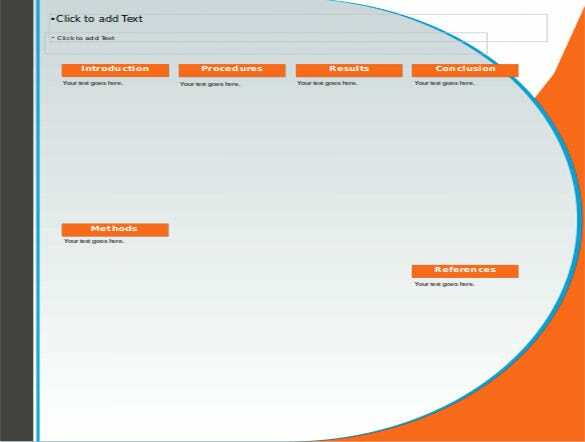 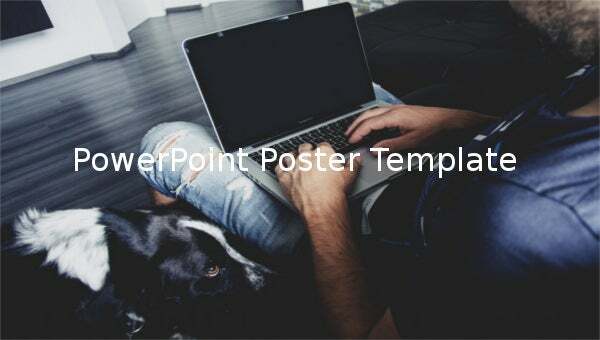 Use our best templates for PowerPoint posters and create your own customised PowerPoint poster. 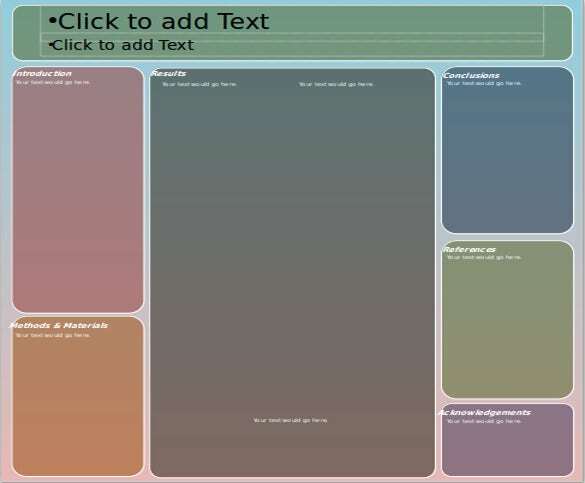 Browse our vast collection of PowerPoint posters and download your best suited poster template. 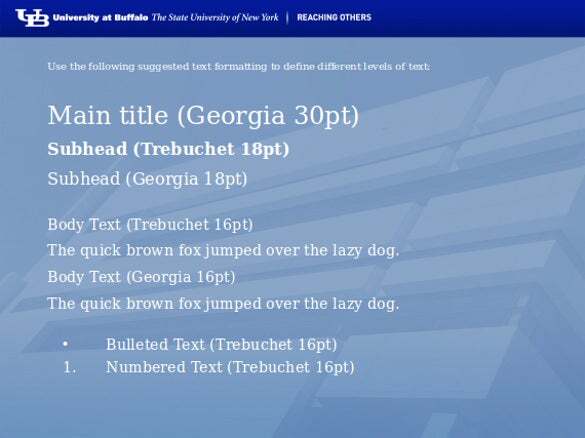 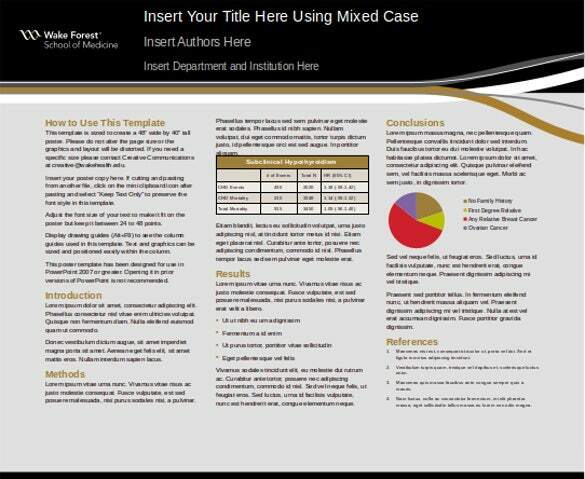 You can easily customise these sample poster templates and add your own titles, wordings and graphics to the downloaded poster in Word, PDF and PSD formats. 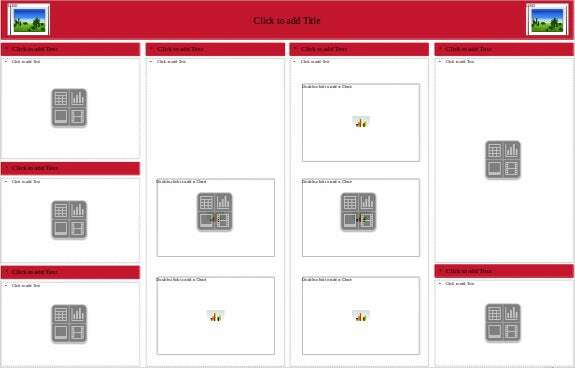 These fun PowerPoint templates provide the best themes and designs for your PowerPoint poster. 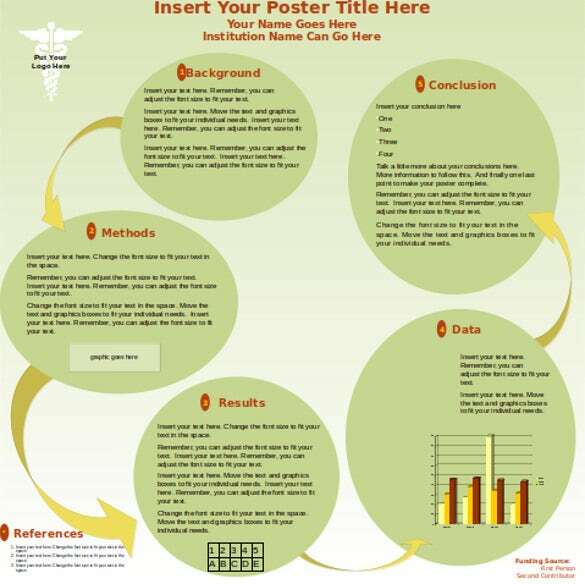 So download these sample PowerPoint poster templates for free that is easily available in various formats. 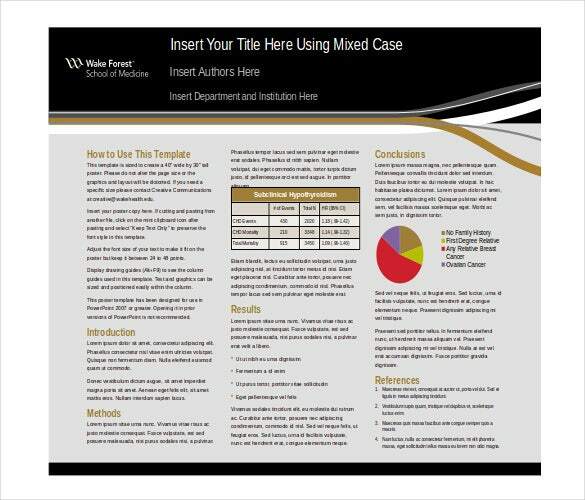 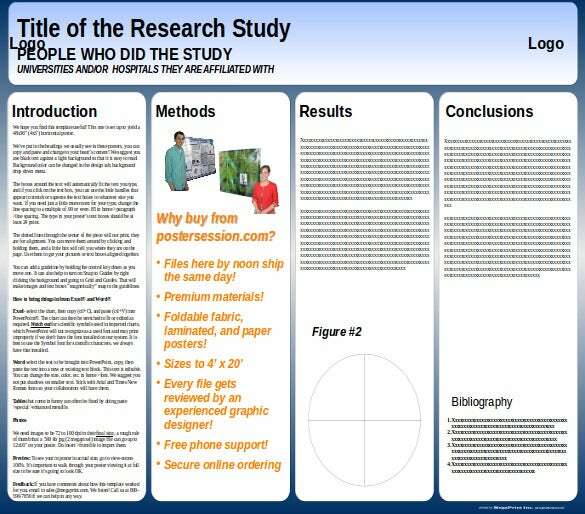 Create the most amazing poster presentation with our best available PowerPoint templates and guided instructions and impress everybody with the brilliant poster presentation.